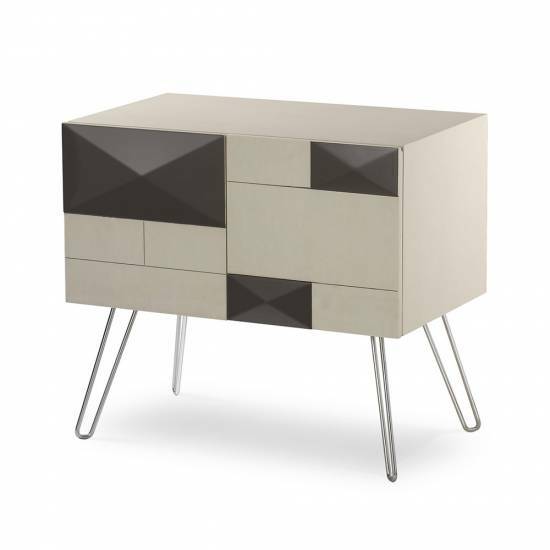 Maison 55 designs reflect the dynamic evolution of the modern home. 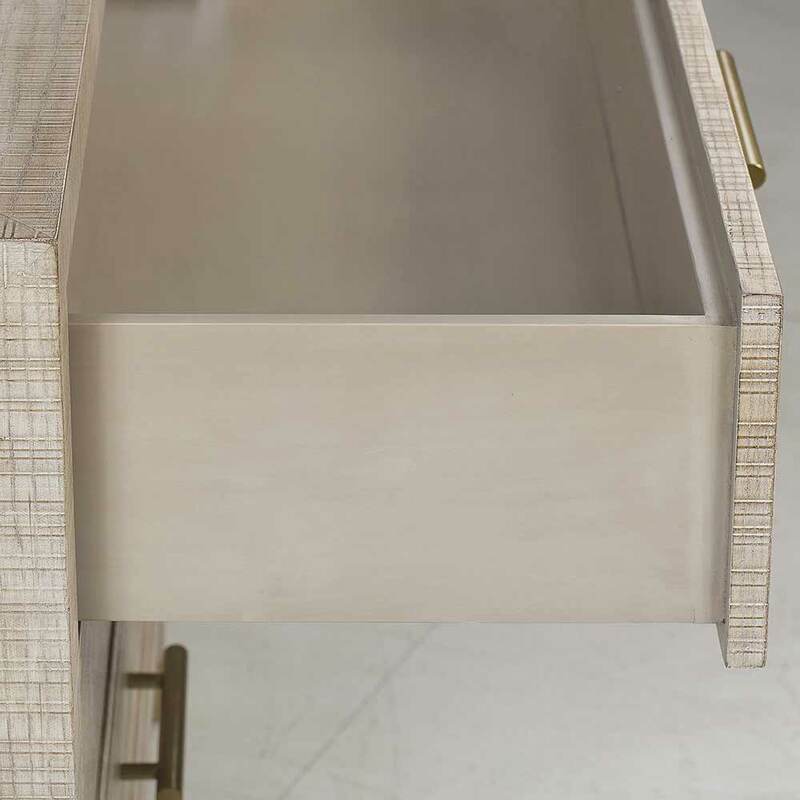 Taking cues from European and American mid-century classics, these designs experiment with artistic influences that blend form and functionality. Piquing curiosity and overturning assumption, Maison 55 is about unexpected choices, unique silhouettes and expressing a distinct design point of view. 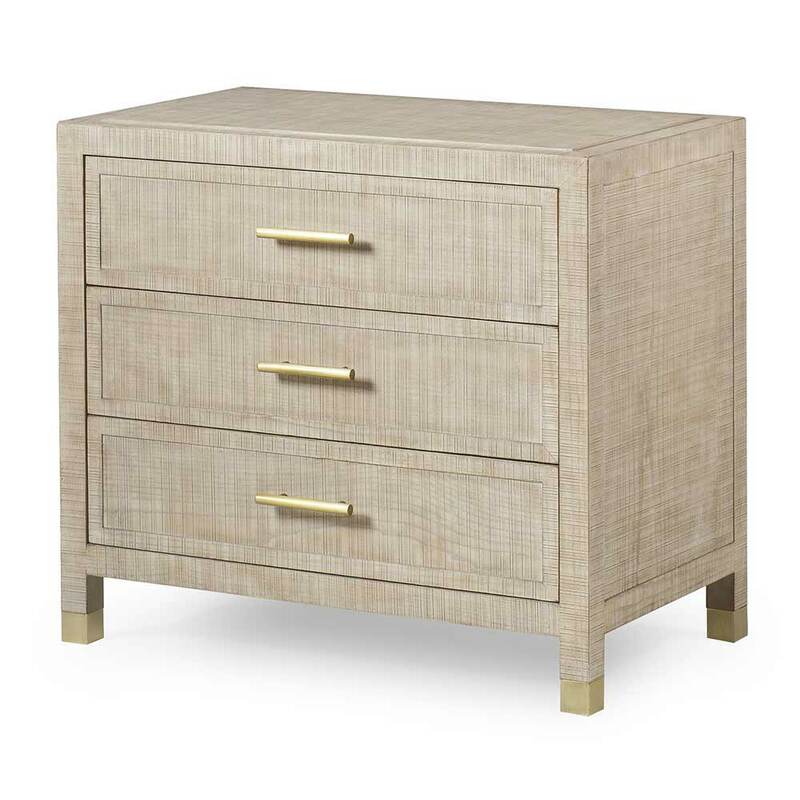 A Modern Collection with a slight retreat or coastal feel. 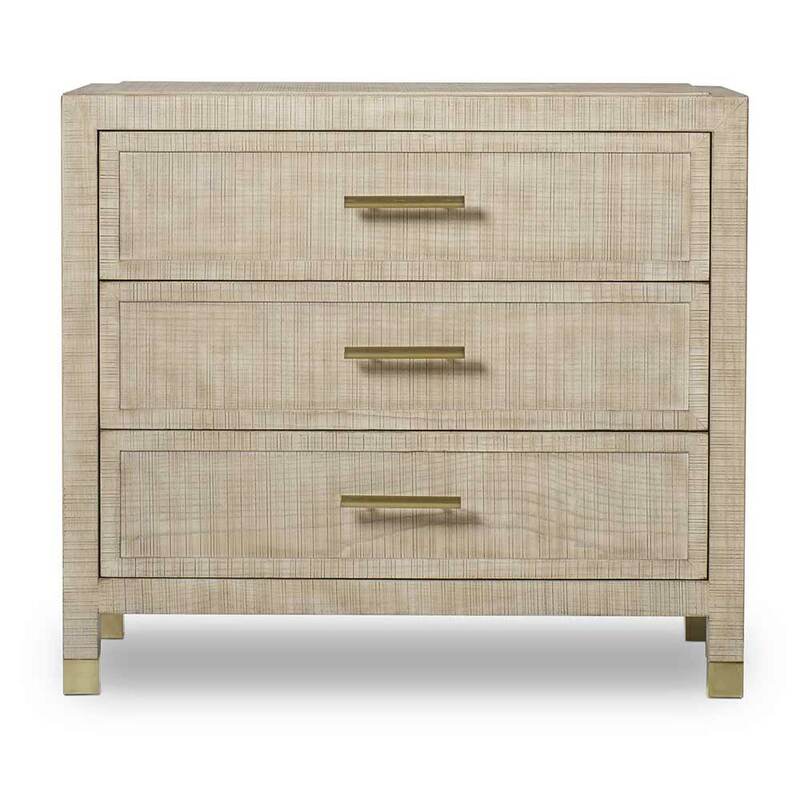 The Raffles Collection features simple but elegant parson forms that have been wrapped in a textured multi Ðdirectional rough sawn veneer. 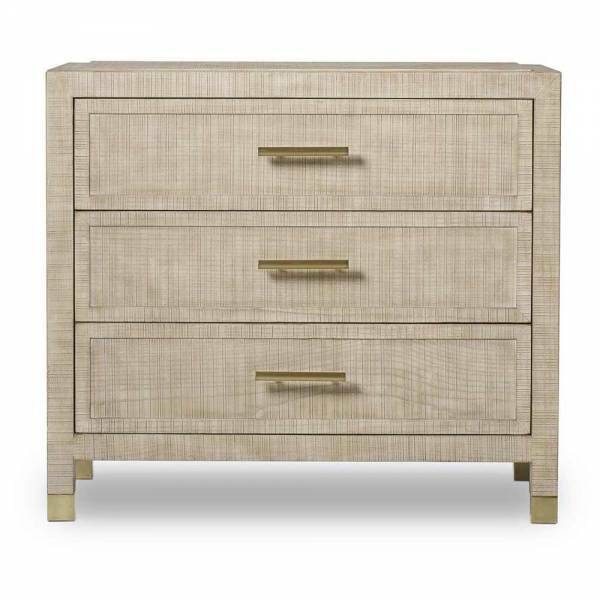 This pattern gives the illusion of a woven textured linen fabric with out the worries of staining or picking. 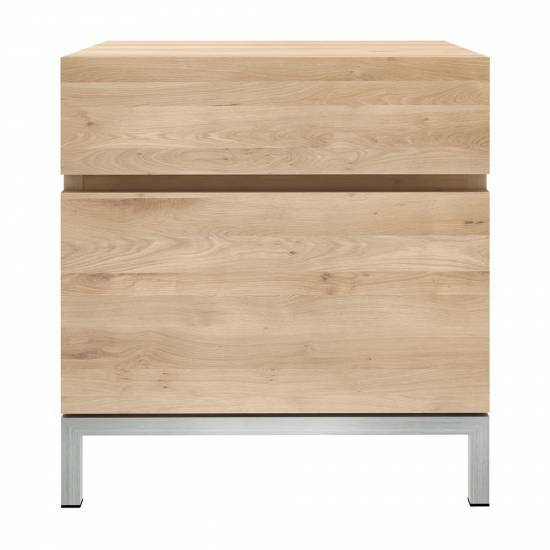 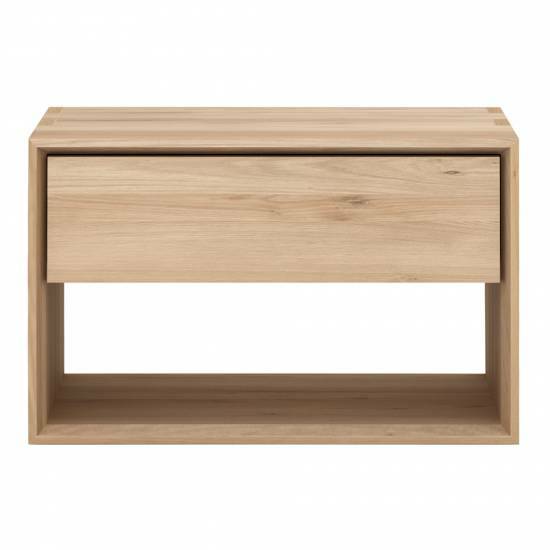 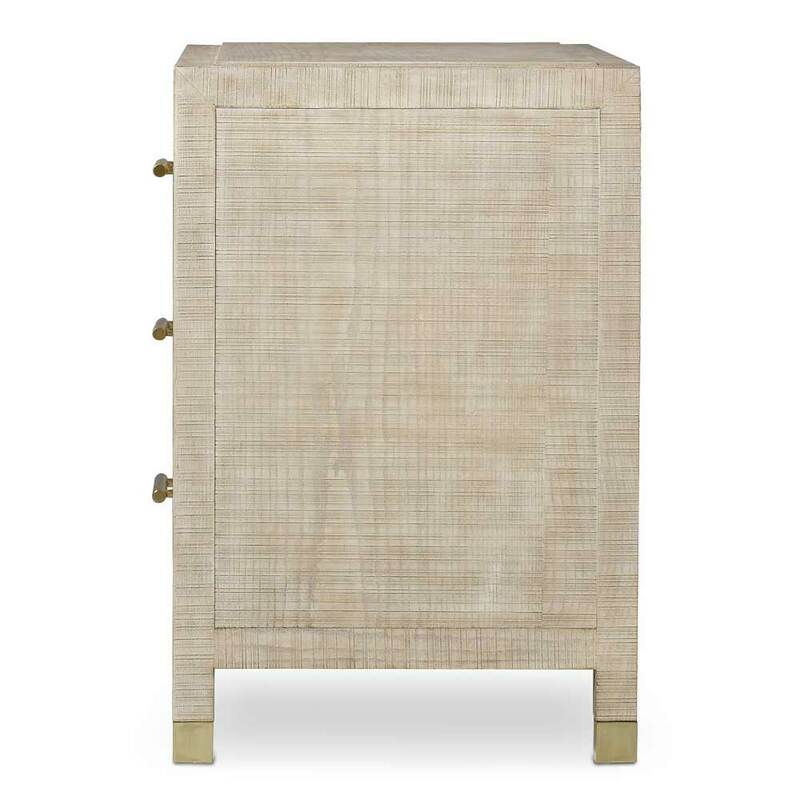 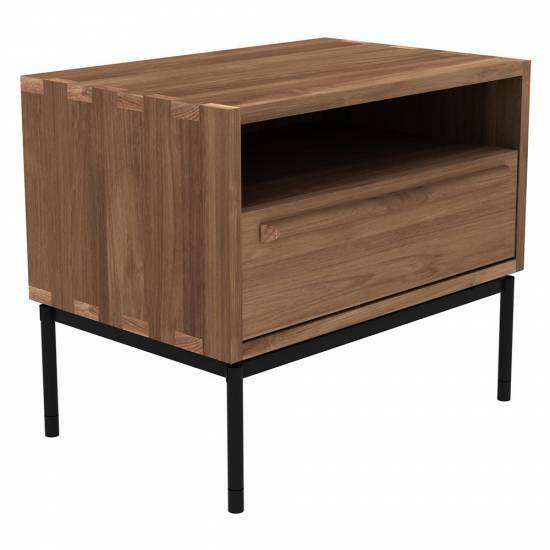 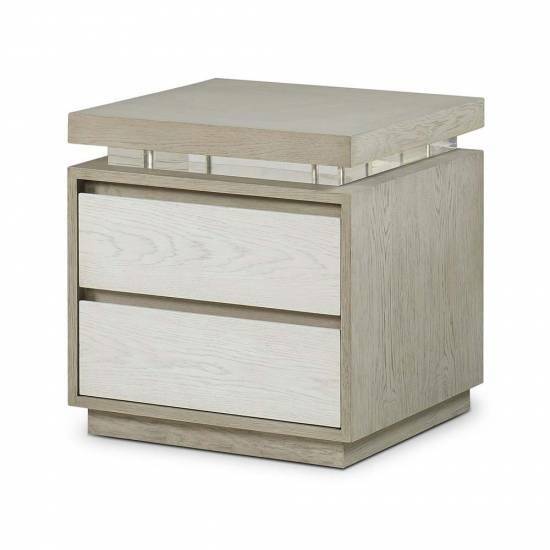 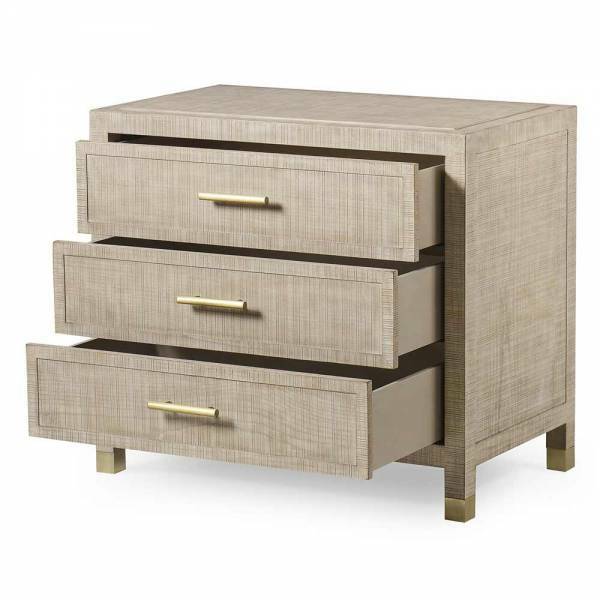 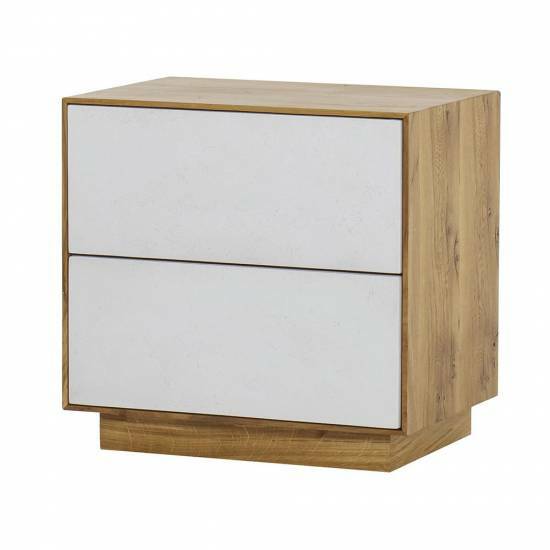 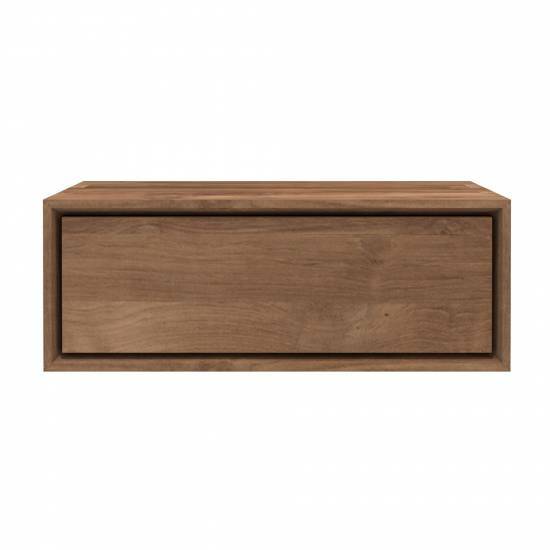 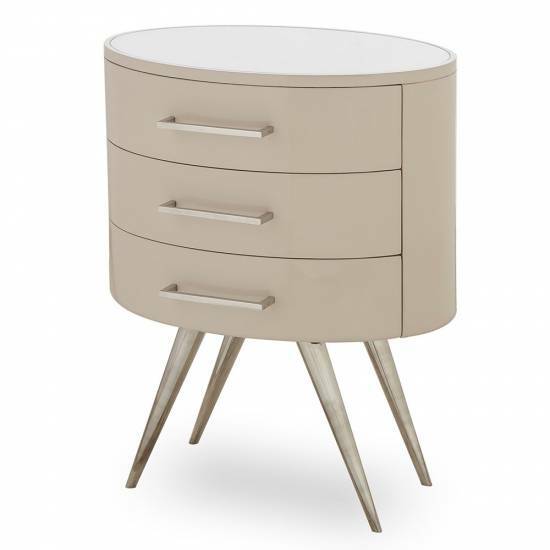 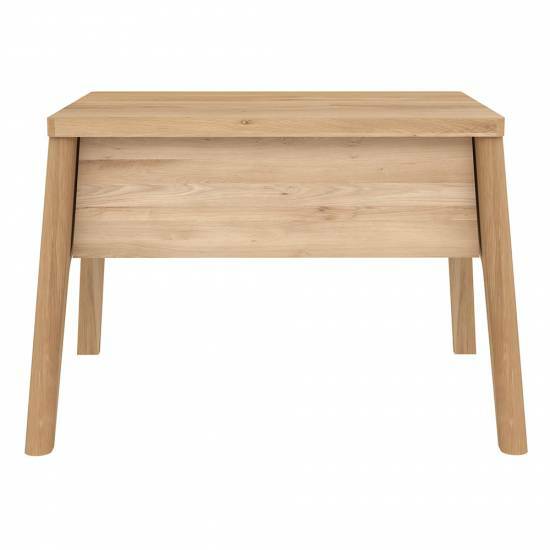 Constructed of ash solids and veneers, finished in a textured parchment finish and accented with brushed brass drawer pulls and ferrules on the legs. 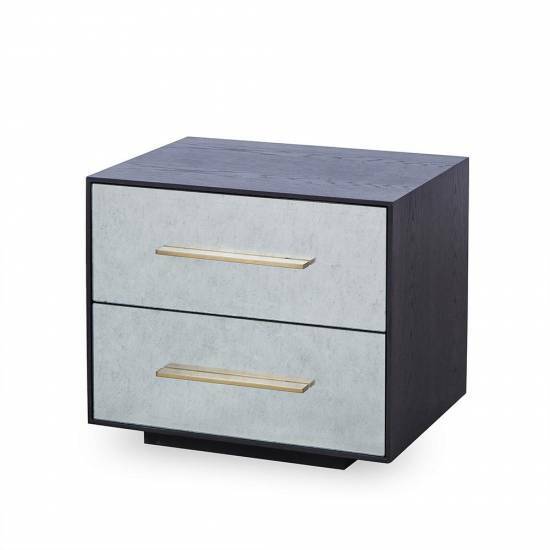 The top Drawer equipped with USB port & outlets.